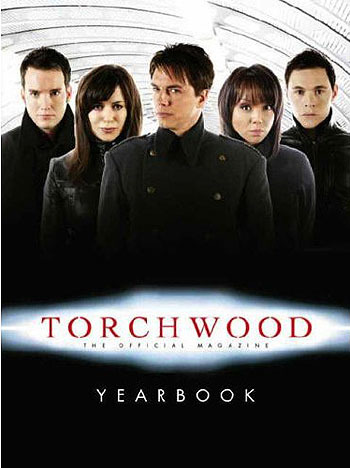 Torchwood is an action-packed, adrenaline-fuelled sci-fi TV series following the adventures of a team of investigators, working for the secret organisation Torchwood, who use scavenged alien technology to solve present day crime - both alien and human. The team, led by the enigmatic, ever-watchful Captain Jack Harkness (John Barrowman, reprising his Doctor Who role in this spin-off from the legendary series), are separate from the government, outside the police and beyond the United Nations. This full-color companion to the show contains behind the scenes secrets, cast and crew interviews and some exclusive new Torchwood short stories!